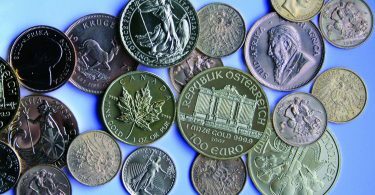 Investing in silver and simultaneously maintaining the passion for collecting – this is possible in an excellent manner with the commemorative coins from Switzerland. 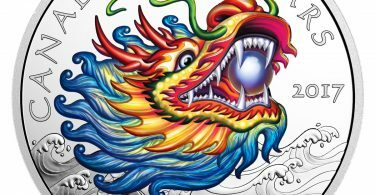 The country issues silver commemorative coins and delights collectors with their creative design ideas. 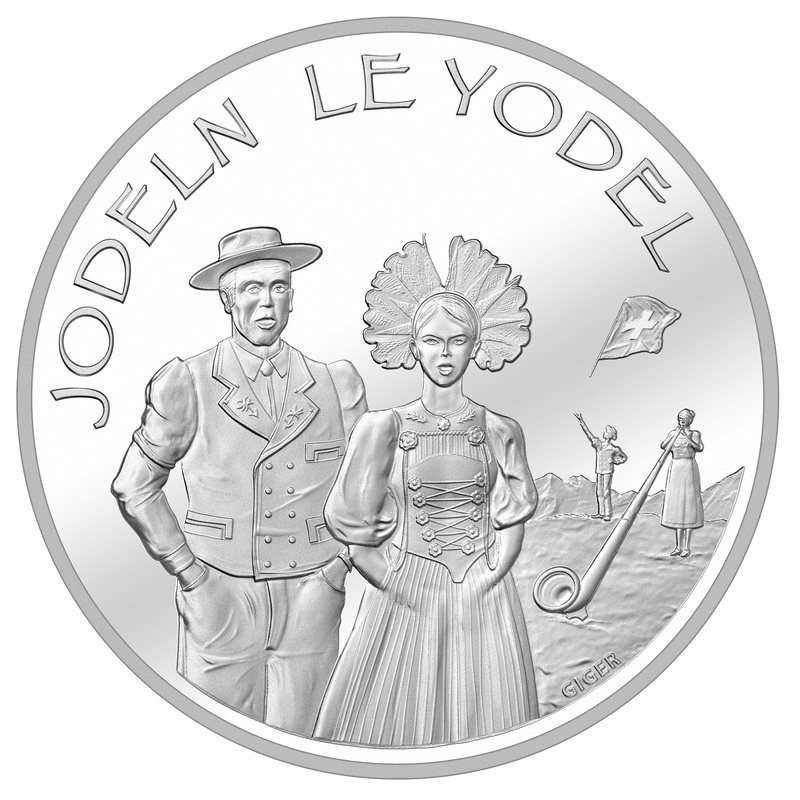 On the latest silver coin from the Alpine country, a world-famous custom is appreciated: Yodeling. 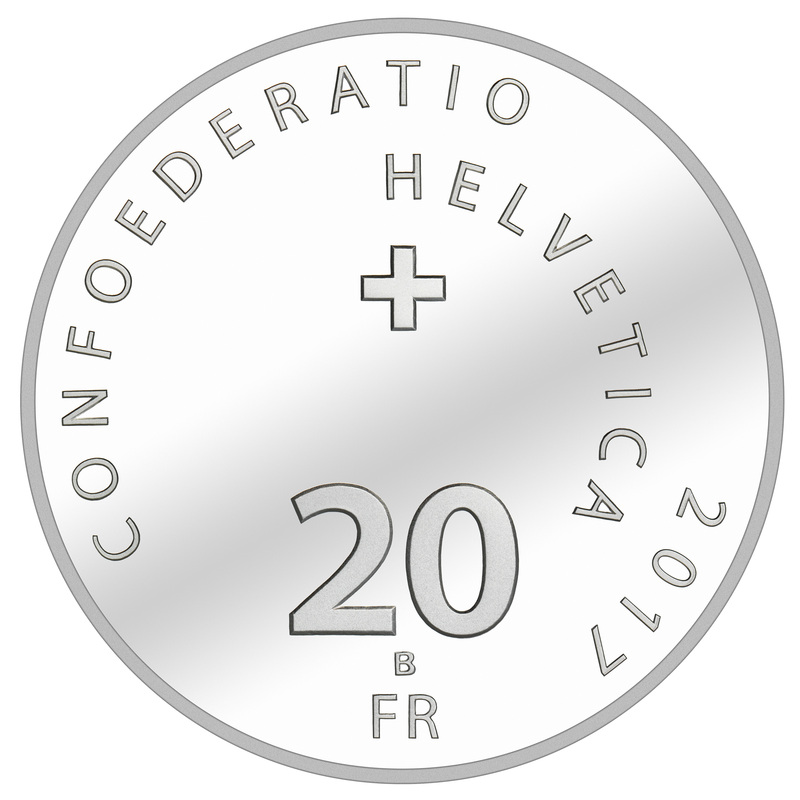 With a fineness of 825 pieces, the commemorative coins are produced in silver with a face value of 20 Swiss francs. The occasion is the 30th Swiss “Jodlerfestival” in Brig-Glis, which takes place from 22 to 25 of June. Some 15,000 performers and more than 150,000 visitors are expected at the festival. Yodelling was originally a form of communication in mountainous and inaccessible regions. Meanwhile, yodeling is best known as form of singing. The circulation of the commemorative coin is only 30,000 in uncirculated and 5,000 pieces in proof quality. Swissmint has put together all important information on a leaflet.